Our Roll-Up® Cover is not only the original but it's also made to furniture grade quality with exceptional materials. You won't find this artistry and finish in any other cover. Beautiful, strong and convenient. No more lifting of water logged foam covers! 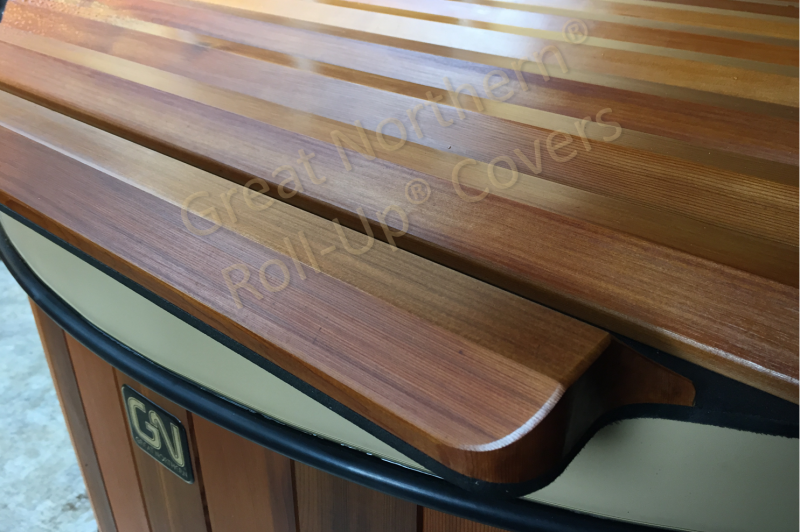 Learn how to measure for a Great Northern custom Roll-Up® Cover.